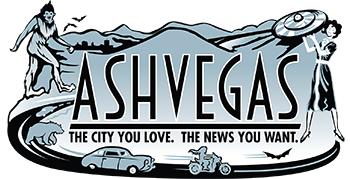 Post Tagged with: "Battle of the Burger"
Sample the best burgers local restaurants have to offer while listening to tunes from Josh Phillips Big Band, Chalwa and Yellow Feather. Also, the return of the Battle of the Burger and much more. 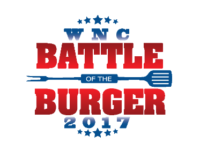 Also, Stu gives a run-down of the recenter Battle of the Burger in Asheville.